There is only one day left in the Lords of Acid Pretty in Kink Kickstarter. I’m excited that they have smashed every stretch goal so far. This means that, not only will there be a new Lords of Acid album, but also a new Lords of Acid web site and rockumentary. 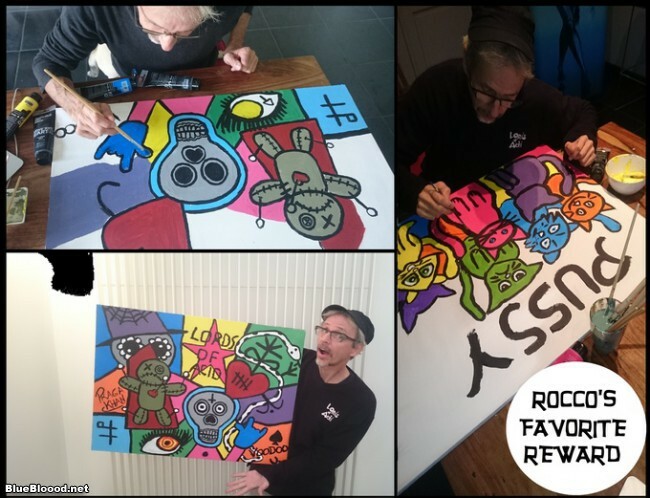 In addition to the expected music and T-shirt options, Lords of Acid are offering cool original artwork, vintage swag, and even the opportunity to get your name in a Lords of Acid song. I love how creative and fun their rewards are. Kickstarter is sort of set up more for package deals and does not offer a shopping cart option. 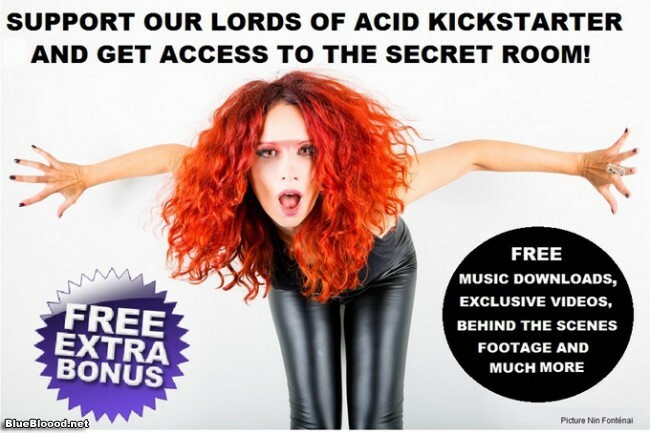 As the Lords of Acid Pretty in Kink Kickstarter has the rewards structured in a way which is a bit more suited to a shopping cart, I’ve chosen to back them with the hope that they will have a good organization for add-ons in whatever pledge managing tool they choose to use post-Kickstarter. The implication from their mathy instructions is that they will have a good Kickstarter pledge manager and backers will be able to choose to purchase more Lords of Acid goodies. While you wait for your pledge items to be made, you can enjoy Praga Khan’s YouTube video channel. Because we all need lewd dance music sometimes. I just re-watched a bunch of these and got all extra excited about new crowdfunded Lords of Acid goodness!